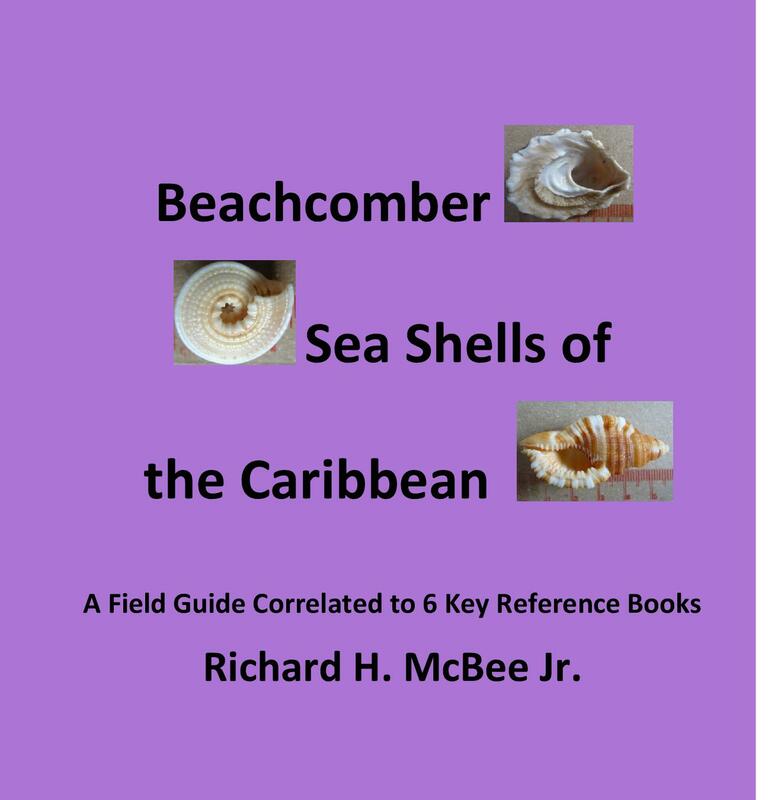 Beachcomber Sea Shells of the Caribbean – the Proof book is on my table! 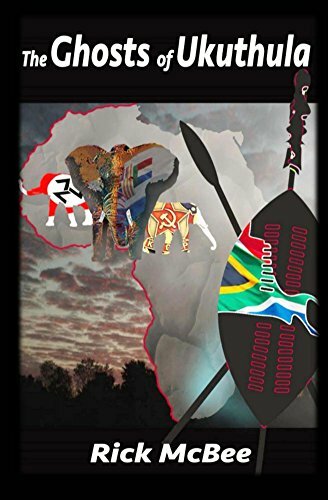 Posted on February 20, 2014 by Richard H. McBee Jr.
Here’s the front cover for the new Book! Wow, editing was a nightmare with all of the minutia of page numbers and references, but it’s done and on the way. Paper version first on Amazon and then the Kindle should be ready in a couple of days after that. Finally, I’m going to work with one of the e-pub places to get the interactive book done so you can shoot around the book on your tablet while you’re cruising the beach as well! Should be on the shelves for Amazon next week! Enjoy! Congratulations and best wishes with your newest book, Rick. I think the title is entrancing!